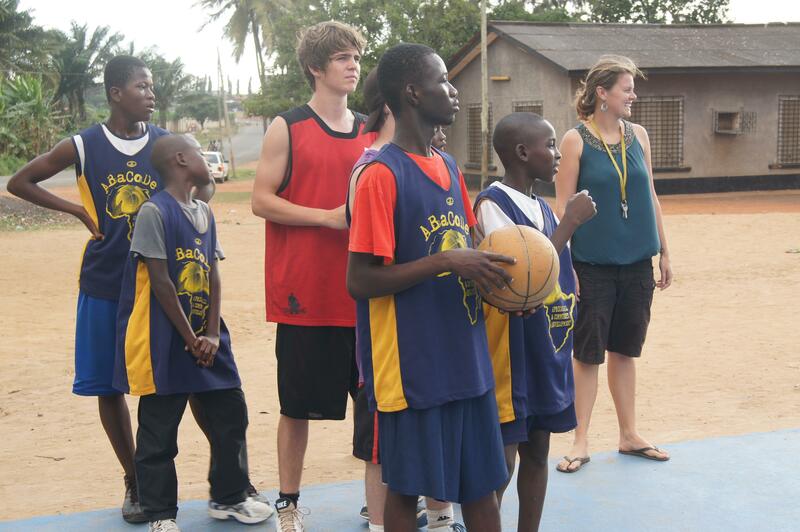 Take a trip to Ghana, and volunteer as a basketball coach in the sprawling coastal city of Accra. You’ll work with promising young athletes and take part in their coaching and training. Basketball has become incredibly popular in Ghana. This is especially evident in Accra, where many new courts have been built. However, many communities in Ghana do not have access to resources like professional coaching. We work at a club that has been established to provide players with basic facilities. You’ll partner with local coaches, and can offer your own creative training techniques. The teams you work with are made up of beginners, and intermediate-level players. Using simple training methods, you can lay the foundations for their development. Your exact role depends on your experience and knowledge of basketball. You’ll live and work in the coastal city of Accra, and stay with a local host family. 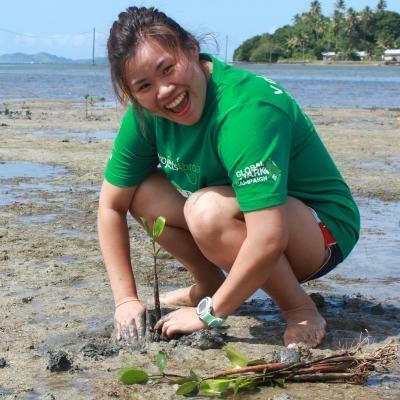 Make the most of your trip by tons of delicious local food, and exploring the sights with other volunteers! 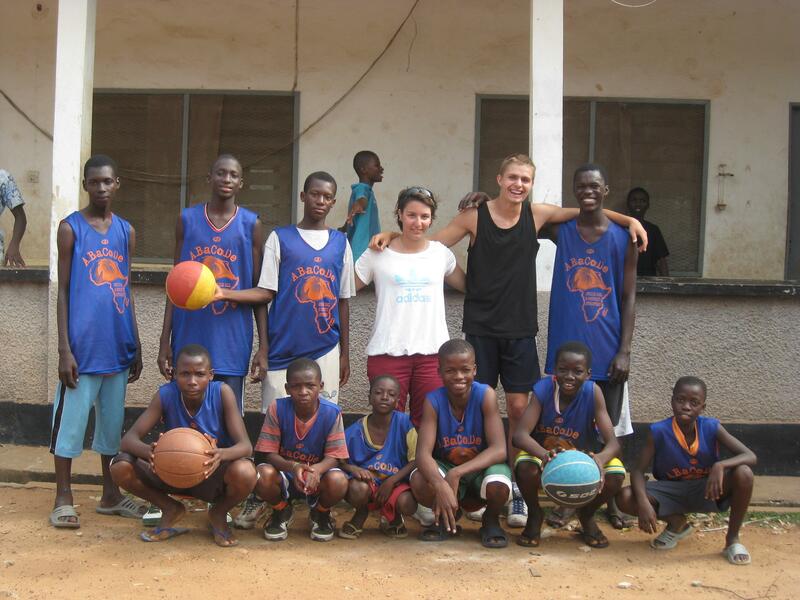 Is volunteering as a basketball coach in Ghana right for me? If you‘re passionate about basketball, fitness, and want to help disadvantaged youth, this project is for you. You’ll get plenty of practical coaching experience to add to your CV, and you’ll know that you’re giving back to the community at the same time. You’ll also develop your personal skills, like leadership, organisation, goal-setting. Motivating others and teamwork are two other skills you’ll learn through this project. You don’t need any experience or qualifications to join. 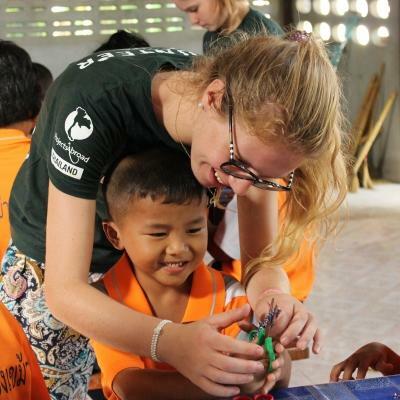 Projects Abroad staff will be there to help you every step of the way, and local coaches will support you. You can join this project at any time of the year, from a minimum of one week. However, we encourage you to stay longer. The more time you spend with the team, the bigger your impact. Local coaches might not have access to the same information as you. Before and during your project, you can research the latest trends in basketball coaching. You can introduce these new techniques and strategies to coaches and your students. Coaching sports is a great way to learn important life skills. By guiding students through their activities, you can develop leadership skills. You can explore ways to motivate a team to reach specific goals. You’ll also improve your planning skills by preparing for coaching sessions, and getting an opportunity to carry out what you’ve planned. We partner with DUNK! (Developing Unity, Nurturing Knowledge). DUNK! is a youth-led, community-based organisation. They provide safe spaces for youth from disadvantaged communities to grow, learn, and socialise. 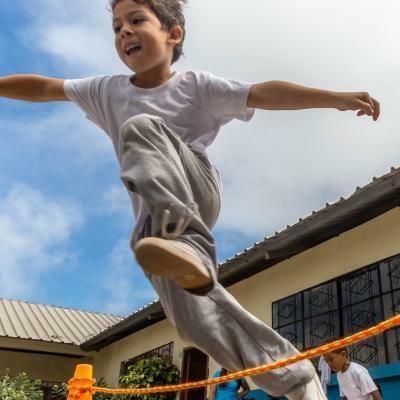 Through educational support for at-risk youth, DUNK! empowers its members to succeed on and off the basketball court. DUNK! 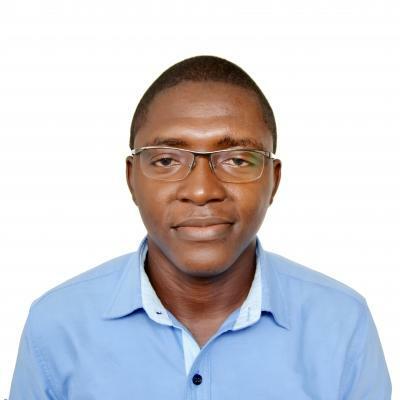 is currently working in the two of the most underprivileged communities in Accra: Nima and Jamestown. 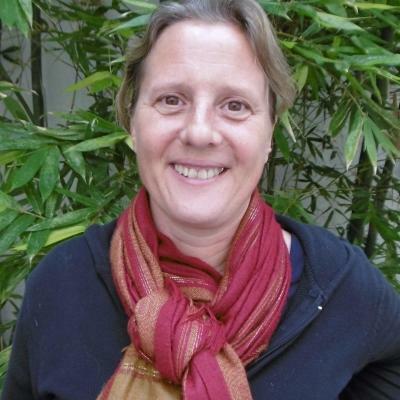 They work with around 250 children each year. Some DUNK! staff members are also qualified basketball coaches. You’ll work at a local basketball club in Acca. The club was established to provide basic facilities to disadvantaged players who have a passion for the game. Acca is rich in historical and cultural significance. The city also boasts beaches, museums, and traditional markets. You will teach basketball in Ghana, from Monday to Friday for four hours per day. These hours can be split up in either the mornings or afternoons. Training could start as early as 6:00am for the morning sessions and 2:00pm for the afternoon sessions. However, these times could be varied depending on your requests and overall convenience for everyone involved. Your evenings and weekends will be free for you to explore the city of Accra. You can walk along streets lined with 17th century architecture or modern-day buildings. You can also be adventurous and take a trip to Labadi Beach, or explore the National Museum. What are the aims of this Basketball Project? The aim of this project is to give disadvantaged children in Ghana the opportunity to receive basketball coaching. In Ghana, basketball is popular, but children from disadvantaged areas don’t have the opportunity to participate. They don’t have access to basketball courts, or coaching to help them improve. We work with DUNK!, a community-based organisation that gives these children the opportunity. They also focus on giving kids a safe space to learn and grow. They need volunteers like to you to give each child better training. You’ll become part of their ongoing work, and help students improve their fitness and technical skills on the court. You’ll also focus on building their teamwork skills and self-confidence. 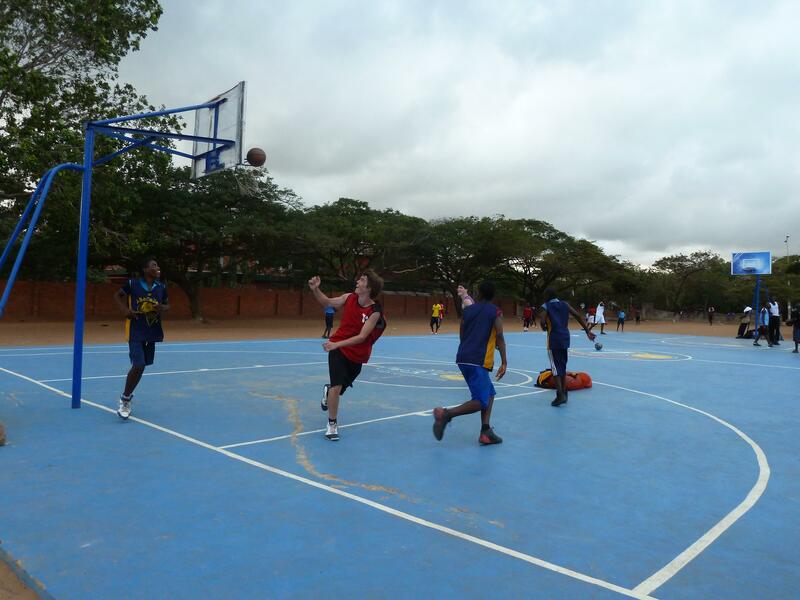 Teach basketball in Ghana and work with the local community to support disadvantaged youth.